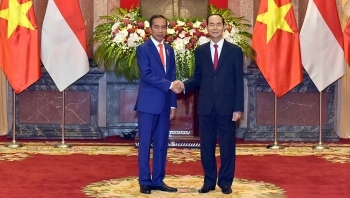 President Tran Dai Quang and Indonesian President Joko Widodo agreed to strive to bring two-way trade to US$10 billion towards a trade balance during their talks in Hanoi on September 11. 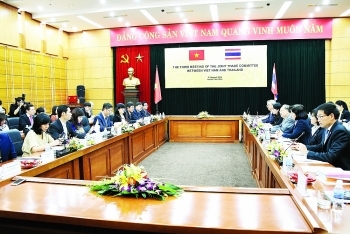 (VEN) - The third meeting of the Vietnam-Thailand Joint Trade Committee, co-chaired by Vietnamese Minister of Industry and Trade Tran Tuan Anh and Thai Minister of Commerce Sontirat Sontijirawong, took place recently in Hanoi, contributing to economic cooperation and trade between the two countries. 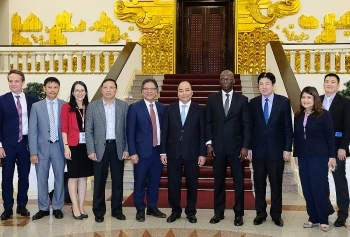 (VEN) - Southeast Asia’s foreign ministers convened in Singapore in early August, highlighting the need to increase intraregional trade and investment and cope with the technological transformation affecting the region and the world. 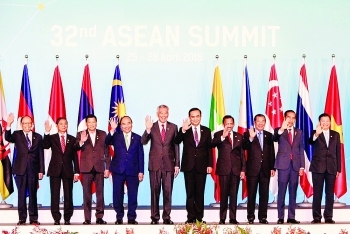 A wide-ranging joint statement issued by the foreign ministers of the 10-member Association of Southeast Asian Nations (ASEAN) also signaled progress for negotiations on a code of conduct in the disputed waters of the East Sea. 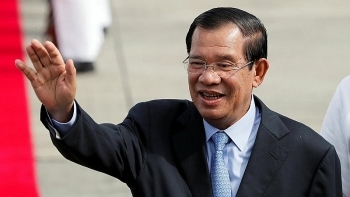 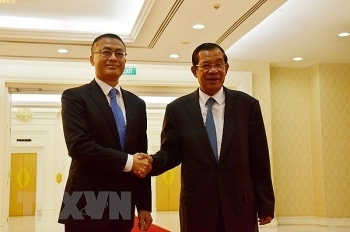 Vietnam congratulates Samdech Techo Hun Sen on his re-appointment as Prime Minister of Cambodia, Spokesperson of the Vietnamese Ministry of Foreign Affairs Le Thi Thu Hang told reporters on August 18. 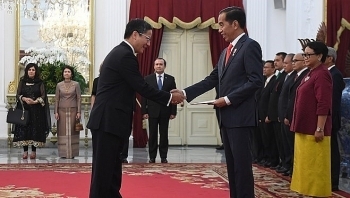 Indonesian President Joko Widodo’s state visit to Vietnam in September is expected to create new momentum for the bilateral strategic partnership, a diplomat said. 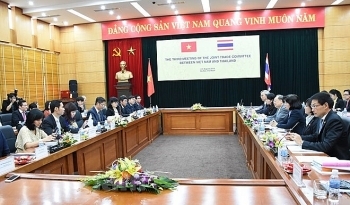 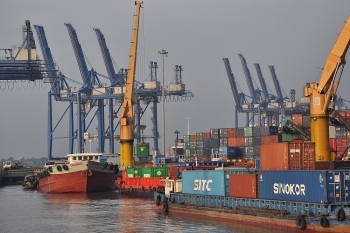 Vietnam and Thailand agreed on some measures to remove difficulties for businesses in carrying out trade activities at the third meeting of their joint trade committee in Hanoi on August 3. 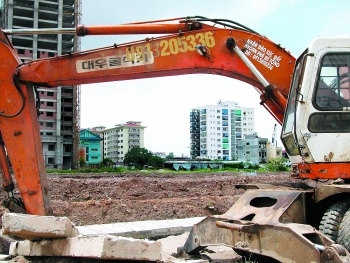 (VEN) - At a recent business forum held in Hanoi to boost cooperation in construction and property development between Vietnam and Indonesia, Indonesian Ambassador Ibnu Hadi said Vietnam and Indonesia are among the most attractive construction markets in Southeast Asia, and there are opportunities for both to expand cooperation.